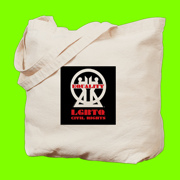 The U.S. Department of Agriculture (USDA) & the National Center for Lesbian Rights (NCLR) will host the next #RuralPride summit in Huntsville, Alabama on Thursday February 4th. The event is co-hosted by the True Colors Fund & will be held at the Alabama A&M University, Agricultural Research Center (ARC), Building 0870, 4900 Meridian Street North in Huntsville, Alabama from 12:00P to 5:00P. 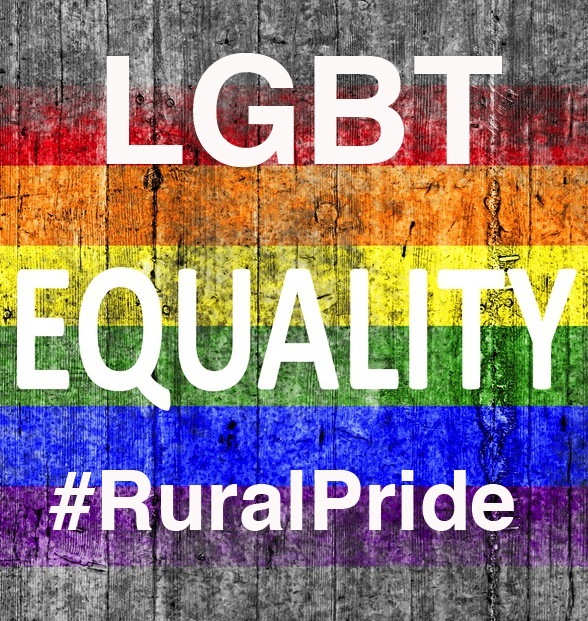 #RuralPride is a partnership between NCLR & USDA that challenges the stereotype that LGBT people only live in metropolitan areas by raising awareness of the particular issues faced by LGBT rural communities. The issues being addressed at the Huntsville summit include: marriage & LGBT families after Obergefell; LGBT youth; poverty & economic security & how race & religion intersect with LGBT identities. Panelists will include local advocates, attorneys & LGBT youth who will share their experiences & discuss ways to work together to improve the lives of LGBT people in Alabama. 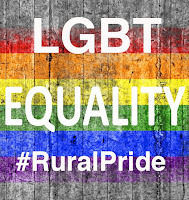 The #RuralPride summits center on LGBT experiences in rural America, including increased rates of economic insecurity, lack of family & nondiscrimination protections, the relationship between LGBT & faith communities & the heightened challenges facing rural LGBT youth and rural LGBT people of color. 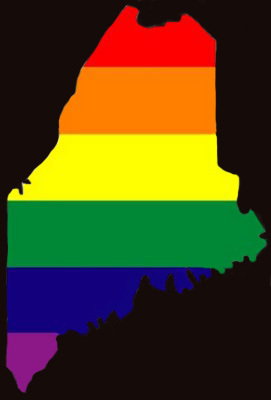 The partnership includes a series of summits being organized across the country to elevate the voices of LGBT people & families in rural communities, explore how these communities are particularly vulnerable & discuss federal policy changes that can increase equality & access for rural LGBT people & their families. 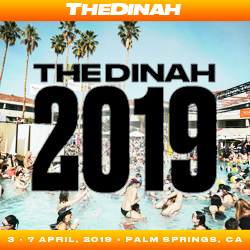 The event is free & open to the public.